For ten years, SimpleBills has grown on a foundation of excellent customer support that puts the customer first. No matter what. Period. 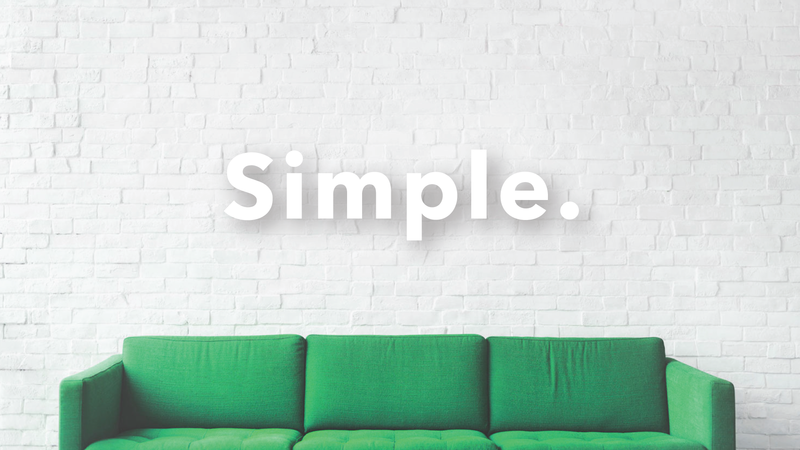 In fact, the company started with four guys in a small “office” located right off Baylor University’s campus where all of them took turns answering phones and being the “manager.” Even at the company’s start, no matter the problem, SimpleBills listened and delivered. Fast forward to present day – SimpleBills is a lot bigger than that intrepid four-man team. As our company and services grew, so did our need for a much more organized customer support team . . . (no offense Kevin, Colin, Zach and Jeremy!). We have made ourselves available to our residents through phone, email, chat, and our Help Center. That’s a lot of communication channels to unpack, so let’s start with our fastest growing medium for resident questions – our Help Center. Located right here on our website, you will find over 250 articles consisting of every question a resident could possibly have. 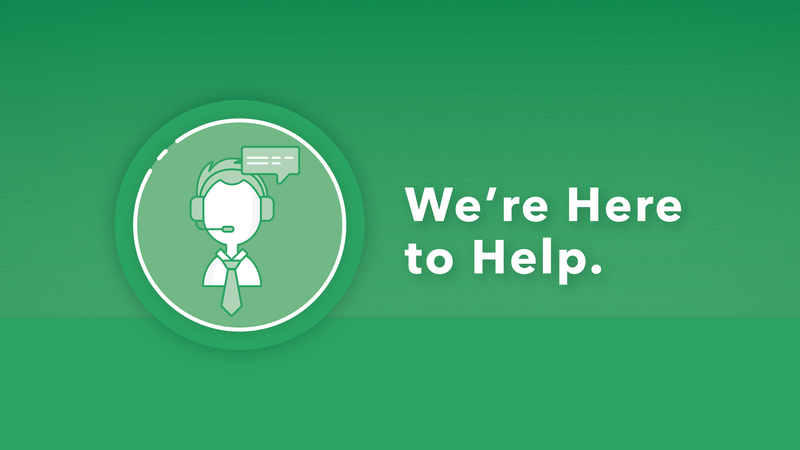 On average, about 200 residents find answers to their questions on our Help Center every day. Forty of those residents will visit the site in the middle of the night outside of our business hours to get assistance. This way, you can always get the help you need, even if we aren’t up at 4 a.m. to help you out personally! We also make ourselves available via email with Customer Support Reps standing by to answer your question within 24 hours. SimpleBills values your time and money, so trust us, we won’t leave you hanging for long! Some even prefer this option just to avoid any possible wait times over the phones. After all, we respond to emails within 30 minutes on average, ten months out of the year! If you’re already on our site, start a live chat with one of our teammates as you’re surfing through the website or your resident portal. Our chat has become quite popular lately seeing as the number of chats has surpassed our number of emails by nearly double. A member of our team will be waiting to . . . you guessed it . . . answer any questions that may come up while you’re on the site. Who knows – you might even make a SimpleBills friend in the process! This one is pretty self-explanatory. You call in with your question or concern, and we deliver. Simple right? With our phones, you get personal assistance and human connection that’s hard to find anywhere else. And let’s face it, sometimes it’s just easier to pick up the phone and talk to someone, which is probably why we get about 3,700 calls per month (with 97% one-touch resolution)! Our Customer Support Reps are eager to make your life easier by tending to your own unique question. Much like we understand not every question is the same, we also know that utility questions are not limited to 8-5 during the weekdays. This is why we have opted to make ourselves available seven days a week, so our residents get the answers they need when they need them. So yes, we have grown over the past ten years. And yes, we do have a team specifically trained to help residents. However, our roots are grounded in customer support. Everyone on the SimpleBills team is here to support residents, not just our Support Specialists. It’s what we do. It’s what we know. It’s what we love! So no matter who you are or what your question may be, give us a ring or send us a message, and we will be glad to serve you.